Home / Health Articles / Medicine / Side Effects? Or Direct Effects! Side Effects? Or Direct Effects! The most common question that individuals ask before they ever take a prescription drug is, “What are the side effects?” Before you pop another pill, you must understand how medications’ side effects directly affect your body today and in years to come. 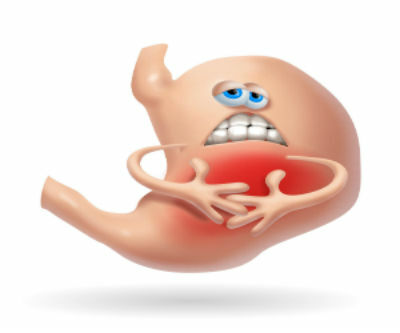 The direct effects of Lipitor, for example, are constipation, gas, headaches, stomach pain, weakness, rash, hives, itching, difficulty breathing, chest pain, swelling of the mouth or face, bone, joint or tendon pain, change in urination, fever, chills, sore throat, flu-like symptoms, joint pain, muscle pain, tenderness, weakness, bowel changes, skin changes, swelling of the hands or feet, yellowing of the eyes or skin. This “incomplete” list, according to www.drugs.com, shows that while Lipitor may affect cholesterol levels in the body, there can be dozens of other direct effects that impact you in an unhealthy way. Drug companies prepare a list of side effects for the consumer, while also listing additional side effects that doctors should be aware of. If you go to www.drugs.com and type in any common drug, then select “side effects,” you will notice that the side effects to the consumer take up half a page while the side effects/direct effects for the physician to be aware of might be up to a dozen pages. Most people are unaware of all the effects that medications can cause, and often treat these symptoms with other drugs. This is dangerous because the interactions between drugs can cause even more severe direct effects. Too many people unknowingly go down this road until their body chemistry and health is completely screwed up. Additionally, as in the case of Lipitor, there are twelve different listings of side effects/direct effects showing adverse reactions in greater than 2percent of the cases. When you add the numbers of each direct effect, you will notice that nearly 60 percent of cases are experiencing at least one of these effects.